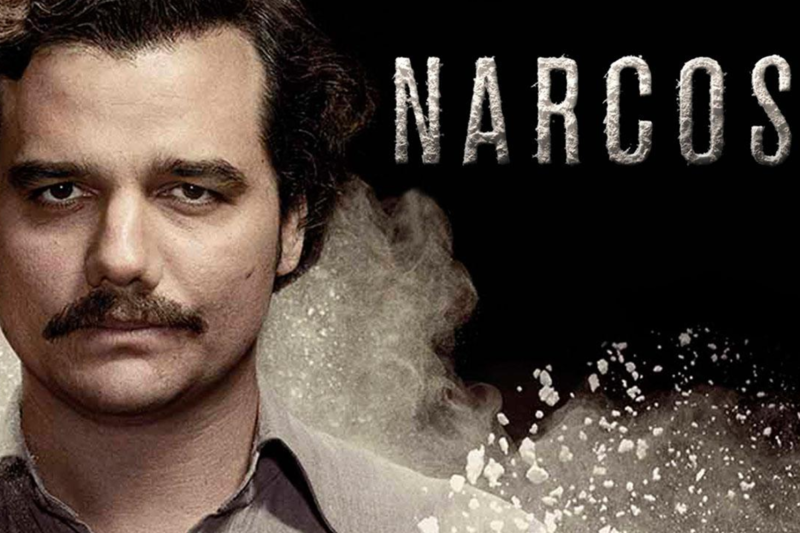 In 2015, Netflix figuratively speaking blew up the bank with the hugely popular Narcos series. Following the life of the notorious Columbian drug-lord Pablo Escobar, viewers fell in love with the plot, characters, and story. In fact, after two seasons, there are now rumours of additional seasons. The scale of success can also be seen in other industries that were inspired by this story. One particular industry was mobile gaming. The producers of Narcos and game-developer FTX Games collaborated on an immensely interesting mobile game called Narcos – Cartel Wars. Are you the new Pablo? Although the real-life Pablo Escobar was admittedly a criminal, for many viewers, he was a hero. Played by a Brazilian actor Wagner Moura, Escobar managed to avoid the hand of the law by being smart and cunning. Therefore, the ending of the second season left many fans sad. For better or worse, Narcos – Cartel Wars gives the fans a new opportunity to shape the fate of Escobar. 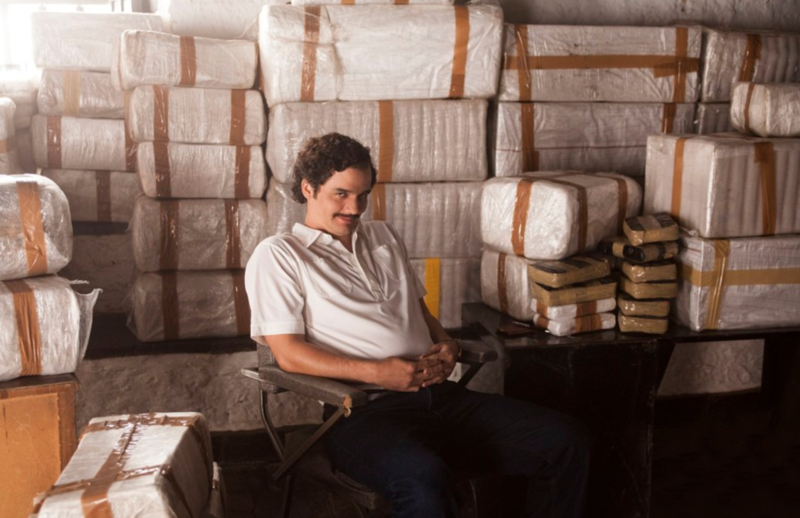 In September 2016, you can become the new virtual Pablo Escobar. In its beautiful simplicity, the purpose in Narcos – Cartel Wars is to run an imaginary cartel. Power, loyalty, mercy, and blood will be part of your daily activities when you strive to build a cartel. Every decision that you make is based on the binary choice made famous by Escobar: “Plata o Plomo”. In other words, you must build an empire with individuals who are not only loyal but also willing to use other means to reach your goals. By hiring bodyguards and foot-soldiers, you can protect your wealth and position as well as attack other players in search of more power and resources. Like Escobar, you must clear your path of all obstacles, be they friends or foes. You must also establish alliances in order to consolidate power. Remember: even the most loyal dogs get hungry! Although the game itself is free, in-game purchases can be made that will help you advance faster. Remember to check if your device can run the game. As of now, the game runs on both iOS and Android and, to my surprise, even the old iPhone 4 is able to run the game without problems. Make sure to get the latest updates in order to keep playing smoothly and have fun! This game does a fantastic job in relating the series story to the game itself. Because players can attack or collaborate with others, the game becomes even more interesting. Every action has a consequence one way or another. In conclusion, Narcos – Cartel Wars is a must game for every Narcos fan!